You might say that rock songs with messianic imagery are a dime a dozen – and you wouldn’t be wrong. Salvation language befits rock n roll; mixing a few religious metaphors into an otherwise mundane love song can give it a majesty it wouldn’t otherwise have. Just ask Martin Gore or Bruce Springsteen. Whether or not there’s any sincerity or belief behind the words is a separate matter, and not really for us to know. A person in the throes of falling in love or having their heart broken certainly feels those things in an intensely spiritual way. And who’s to say where desperation ends and belief begins? The two go hand in hand after all. Suede knew a thing or two about majesty. 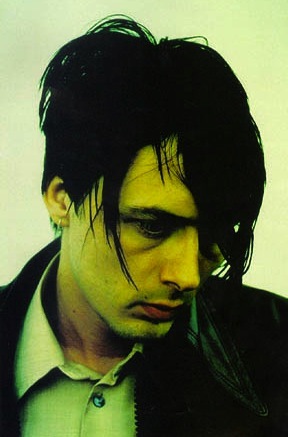 In the dour 90s, when sulking bravado was all the rage on both sides of the Atlantic, no one delivered the drama with as much flair as Suede’s Brett Anderson. While much was made of their glammy/androgynous kinship to Bowie, accent aside, Morrissey is the more natural touchstone (minus the Moz humor that is), not to mention the seedy/hyper-literate grandeur of Scott Walker. 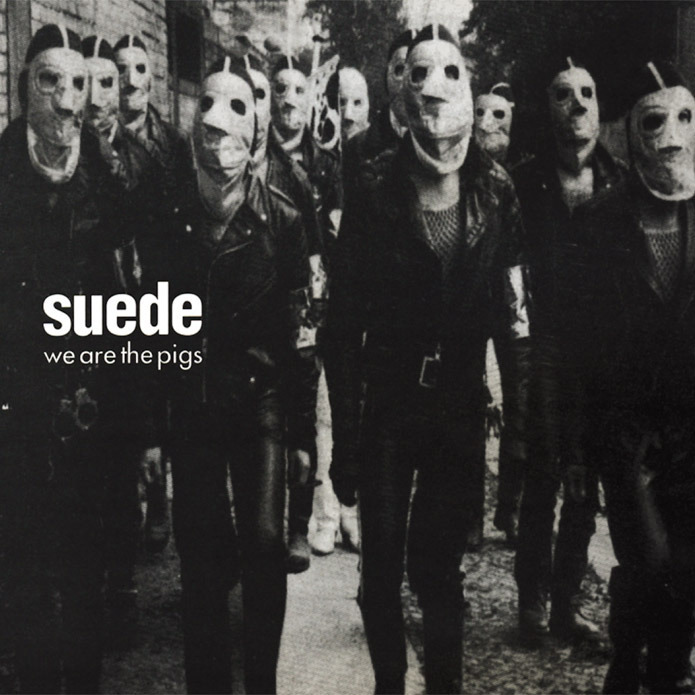 The truth is, though, that Suede sounded utterly like themselves, from the first notes of “The Drowners” onward. The Brit-pop label they got shunted with was simply an accident of timing. Their unequivocal masterpiece is 1994’s Dog Man Star, a record that some of us believe to be among the very best music the British Isles produced that decade, or any other. Grandiose in every possible sense – pop music that (almost) deserves the ‘Wagnerian’ tag – but also that very rare record that doesn’t collapse under the weight of its ambitions/pretensions. Instead, it embodies them in about as strong an argument for the substances that inspired it as you’ll ever hear. It’s that good, and its stature has only grown over the years, as last month’ deluxe reissue proved. This is not to say that it glorifies addiction or debauchery. Not remotely! Just that Dog Man Star understands that sort of suffering in a way that conveys both compassion and rare poetry. Sure, Anderson’s lyrics open themselves up to easy parody (he himself has indulged in it from time to time), but for a brief hour, it all worked perfectly. In fact, when it comes to capturing the seething humanity and undeniable romanticism of the (bohemian side of the) drug culture, not to mention the religious yearning it simultaneously incites and repels, I’m not sure anyone has done it better. Bernard Butler’s genius-level musicality and production instincts didn’t hurt.